Size of this preview: 800 × 457 pixels. Other resolutions: 320 × 183 pixels | 640 × 366 pixels | 1,024 × 585 pixels | 1,280 × 732 pixels | 2,592 × 1,482 pixels. This image, originally posted to Flickr, was reviewed on 30 September 2008 by the administrator or reviewer SterkeBak, who confirmed that it was available on Flickr under the stated license on that date. 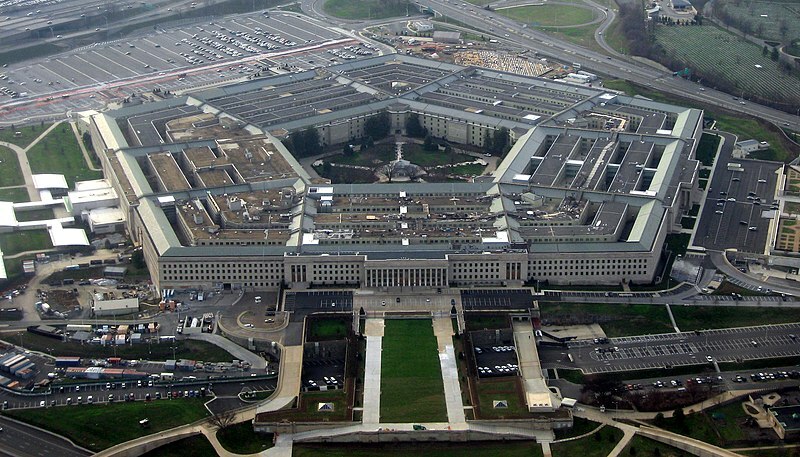 This image has been assessed under the valued image criteria and is considered the most valued image on Commons within the scope: The Pentagon. You can see its nomination here.